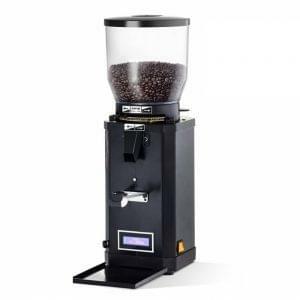 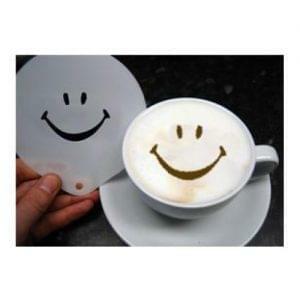 A good tamper can make a huge amount of difference between a good cup of coffee and a great cup! 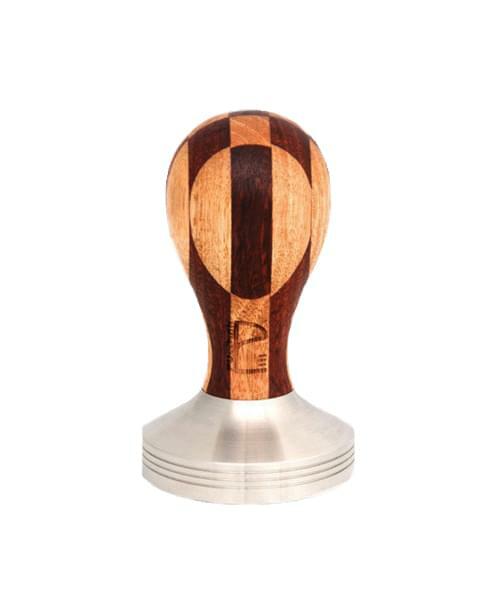 Black handled tamper with a 57mm stainless steel base. 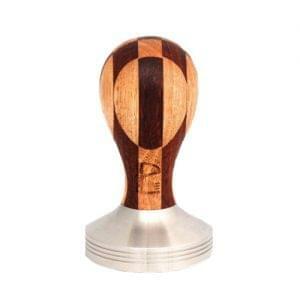 This tamper has a lovely finish and is a great weight for tamping.